From fossils to flowers, money to museums, and statues to streets, Nelson Mandela’s name lives on in various ways throughout the world. The name of Nelson Mandela evokes many emotions; words such as inspirational, motivational and iconic spring to mind. There is no doubt his name and legacy will live on in many ways. 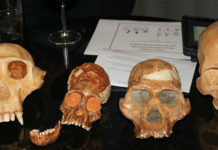 Statues and monuments have been erected in his honour, his face etched on to the South African currency and his name has been revered in discoveries in science, nature and palaeontology. But how did the name come about? On 18 July 1918, Rolihlahla Mandela was born in Transkei, South Africa, into the Madiba clan. “He attended primary school where his teacher gave him the name Nelson, in accordance with the custom to give all school children ‘Christian’ names,” reads the biography on the Nelson Mandela Foundation site. And so he received the name that would become recognisable to the hearts and on the tongues of people across the globe. During the 1970s, a team of scientists discovered a new sub-nuclear particle, which they named the Mandela Particle. 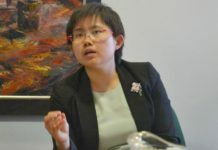 “I was also interested in politics and so when it appeared that data I had found indicated that we might have found a new sub-nuclear particle from Cosmic Ray interactions, I suggested that it might be called Mandela after Nelson and Winnie Mandela,” said Dr John Baruch in his profile on the Bradford University website. 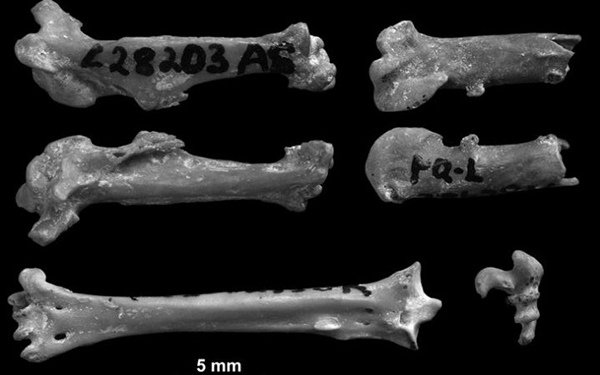 In later years, however, the finding was found to be an error, caused by defective equipment. “But it’s the thought that counts,” stated the British newspaper, The Telegraph. There are more than 85 roads around the world that bear the Mandela name, says the foundation. Countries where roads have been named for the leader include Tunisia, England, Senegal and Mauritius. 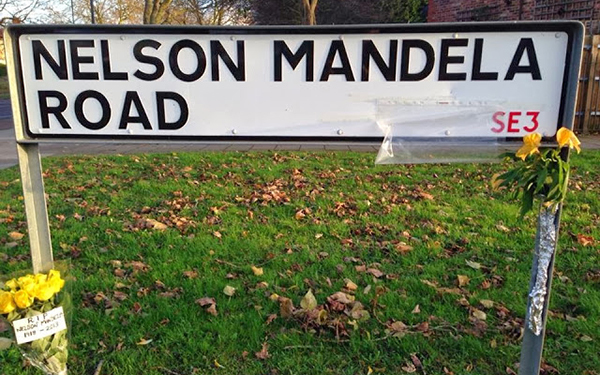 In Glasgow, Scotland, the street on which the South African Consulate is located has been renamed after Mandela. In South Africa, every one of the nine provinces has multiple street names that proudly bear the Mandela name. It is testament to the reverence South Africans have for him. 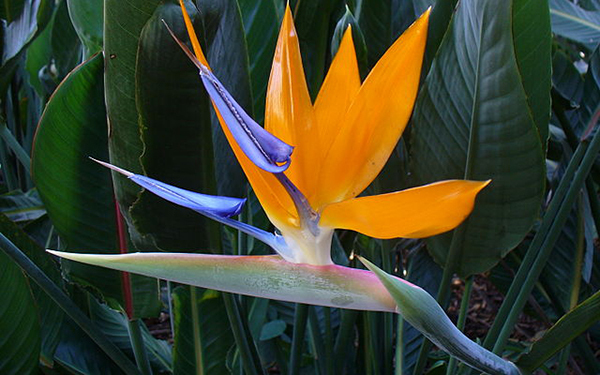 In 1994, when Mandela was elected the first democratic president, the National Botanical Institute at Kirstenbosch, Cape Town introduced the Strelitzia reginae, given the common name Mandela’s Gold, to horticulture. As the name suggests, its flowers are yellow. Another flower, the Protea cyneroides, a deep red king protea, is fondly known as the Madiba protea. Across the world, in Singapore, an orchid was named the Paravanda Nelson Mandela after he paid a visit to the National Botanical Garden. 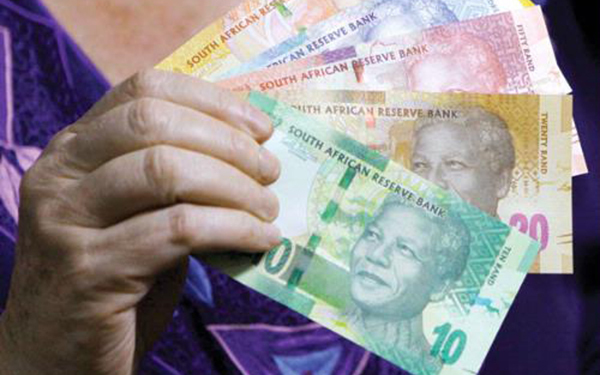 In November 2012, the South African Reserve Bank issued new bank notes featuring Mandela’s face on the front. The currency was quickly and colloquially renamed the “randela” after the rand. At the time, the bank governor, Gill Marcus, said Mandela was delighted with the designs. “This is our way to pay tribute to him. Madiba does represent something special, not only in South Africa. He is really an extraordinary human being,” she said. 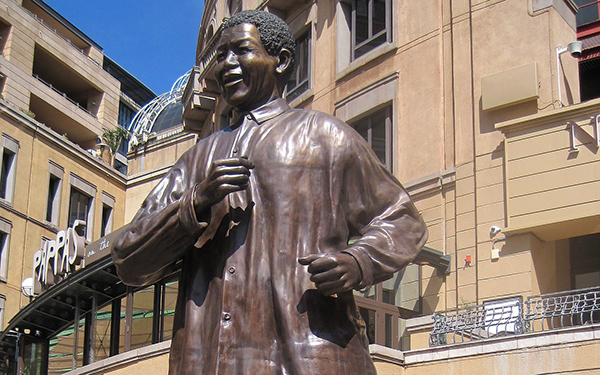 Stand in Sandton Square, in the largest business district in Johannesburg; a 6m-high bronze statue of Mandela stares down at you. 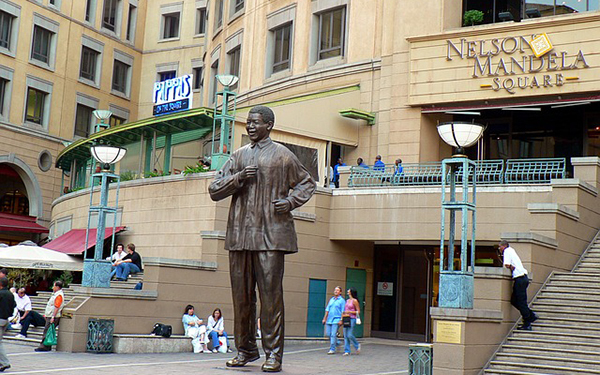 The square was renamed Nelson Mandela Square after the unveiling. 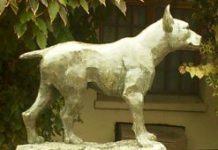 At the other end of the world, in Dublin, Ireland, there is a sculpture by Elisabeth Frink of the late leader in a city park. In London’s Parliament Square in Westminster a Mandela statue stands alongside monuments dedicated to Winston Churchill, Sir Robert Peel, Benjamin Disraeli, and Field Marshal Jan Smuts, another South African. There is also a bust of Mandela, sculpted by Ian Walters, placed outside the Royal Festival Hall in the UK capital in 1985. In Canada’s largest city, Toronto, Park Public School was renamed Nelson Mandela Park Public School in 2001. “We were here in 1998; it was one of the most of unforgettable occasions, because we met thousands of children who inspired us a great deal,” Mandela said when he attended the renaming ceremony. After Mandela visited Gabon in 1999, the then president, Omar Bongo Ondimba, renamed a school in Libreville Nelson Mandela High School. And an amalgamation of three tertiary institutions in the coastal town of Port Elizabeth, South Africa resulted in the Nelson Mandela Metropolitan University in 2005. 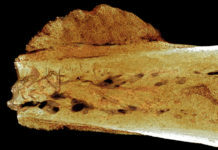 On 18 July 2012, the palaeontology world added another tribute to Mandela: a prehistoric woodpecker fossil was named after the former president: Australopicus nelsonmandelai. 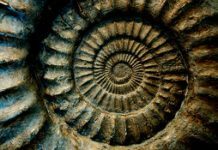 It was discovered by French and German scientists at the Langebaanweg fossil site on South Africa’s southwest coast. It was the oldest type of woodpecker ever found on the African continent, they said. “We have named the new species after Nelson Mandela – a sort of scientific present for his 94th birthday,” Albrecht Manegold, from the Senckenberg Research Institute in Frankfurt, told media at the time. “The invisible thing called a Good Name is made up of the breath of numbers that speak well of you,” said British politician, Edward F Halifax. And through these many honorary namings, the Mandela name will continue to inspire and motivate.